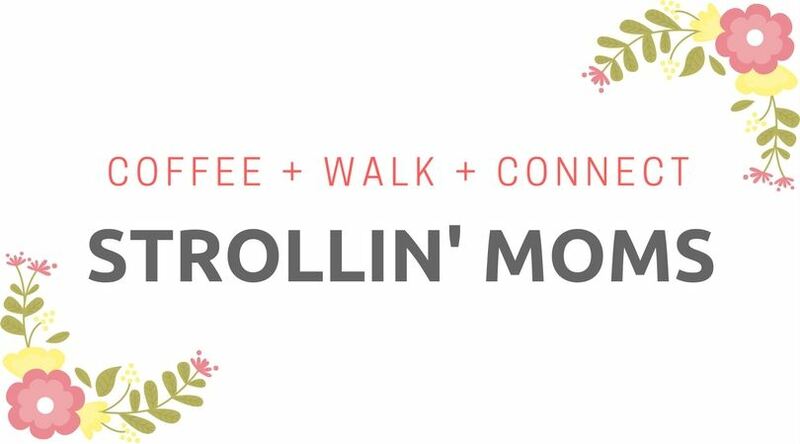 Join us for a Strollin' MOMs outing with coffee! We will be packing up the kiddos in our strollers and meeting at Starbucks inside Town Center Mall in Kennesaw. Bring any snacks or water you like for play time. It should be a fun time to chit chat and hangout with other MOMs. We try to accommodate a variety of locations and rotate often - so feel free to throw out ideas of other places for us to stroll. See you soon! *Note: no registration required for this NOWAMOM event.